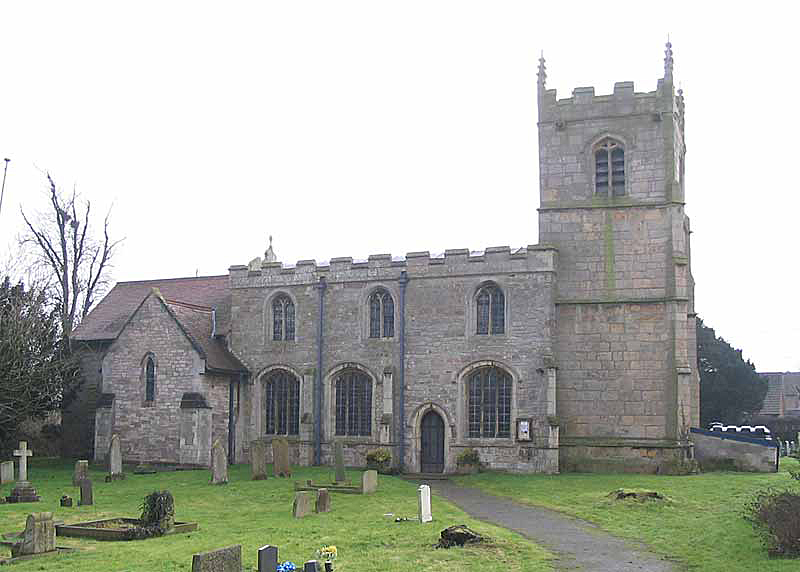 St Edmund’s, Walesby, consists of a chancel, nave, and an embattled tower containing 3 bells. The registers date from 1579. 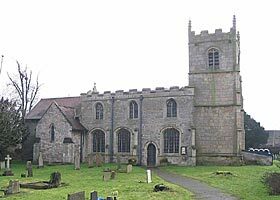 There was at one time a north aisle but there is now no evidence remaining of it, though the whole north wall was likely rebuilt with old stone early in the 16th century by the Stanhopes of Haughton, whose arms are on the Perpendicular style tower. There is also a piscina and sedilia. Much of the building is 13th to early 14th century including the chancel windows, chancel arch, and south arcade in the nave. A number of additions were made in the 17th century, including a pulpit, and a number of restorations made in the late 19th century. The living was a vicarage with 157 acres of glebe and residence, in the gift of Henry Savile. Thanks to Jessica Key for research on this entry and to Geoff Buxton for the photographs.